To celebrate the first anniversary of JD.com’s inaugural Super Brand Day campaign, JD.com launched its first Super Brand Day Bonanza, just in time for the Chinese New Year. On January 10, 23 major international and domestic brands offered big discounts to JD.com shoppers. Participating companies, all of which held Super Brand Days on JD in 2016, cover categories including digital products, food and beverage, apparel and shoes, and baby and maternal products. 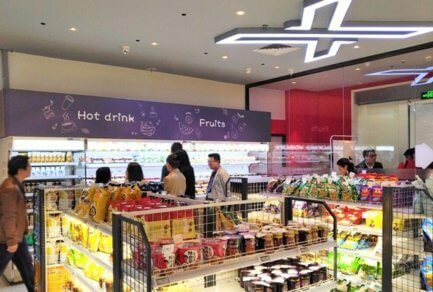 Coca Cola, Dell, LG, Philips and Wyeth, as well as fast-growing Chinese brands like Haier, Huawei, Xiaomi and others are among the brands participating this year. 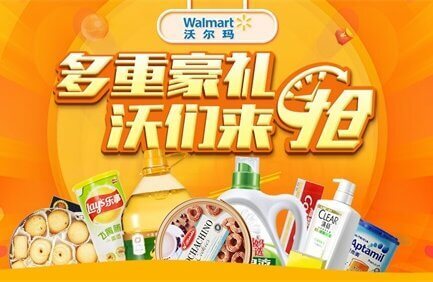 For the Super Brand Day Bonanza, each company offered up to 50% discounts on select top-selling products and popular items, with individual live 30-minute web celebrity broadcasts on the JD.com mobile app to engage with fans. 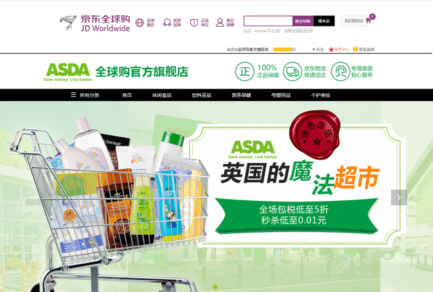 Since JD.com launched the first Super Brand Day in January 2016, these bi-weekly campaigns, each featuring a well-known brand, have become an integral part of how we help our partners build name recognition and brand loyalty. Mobilizing our resources across marketing, logistics, big data, financing and operations, JD.com provides promotional support during each campaign to ensure wide brand exposure and help lower marketing costs. Going beyond marketing, we tap into our extensive databases of consumer shopping behaviors to help brands better understand consumer trends, strategically price products and deploy inventory in different areas, target the ideal potential shoppers, and deepen consumer engagement. While JD sees massive traffic on sales like Singles Day and our Anniversary sale in June, Super Brand Days are an effective way for individual brands to stand out rather than competing with thousands of others for consumer attention. For brands, the advantage of participating in the Super Brand Day campaign is clear: all participants have either increased their sales or significantly raised brand awareness—usually achieving both goals. For example, LG has long been well known in China for its electronic products. But by participating in a Super Brand Day promotion, LG was also able to showcase its other popular healthcare and cosmetic brands, such as The Face Shop and Whoo, which consumers were not aware are part of LG Group. 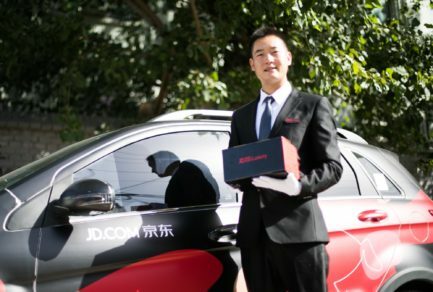 JD.com provided deep resources to gauge the interest of the potential consumers and create traffic, including providing eye-catching positions on JD.com, creating tailor-made home pages for the desktop site, native app and WeChat shopping channel. Additionally we jointly developed social media campaigns, as well as on- and off- line advertisements. For LG, sales were 1.6 times that of 2015 Singles Day—typically the biggest sales day of the year for brands. Another example of success is Dell. 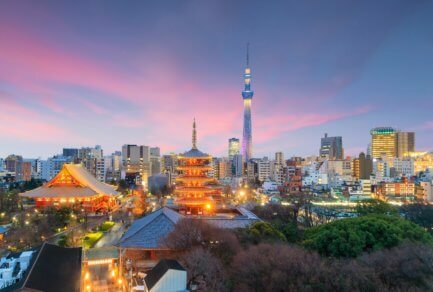 Through its cooperation with JD.com, Dell went beyond their traditional promotional strategies to incorporate innovative new tactics, including a pre-sales “warmup,” in-depth interaction with consumers and precisely targeted promotions. The results were clear: sales were over four times that of 2015 Singles Day, and broke the daily sales record for Dell products on JD.com, with over 100,000 computers and displays sold. Dell also used the campaign to launch a new series of laptops, made exclusively for JD.com users. The new series received over a million pre-orders, the highest number ever on the JD.com platform. 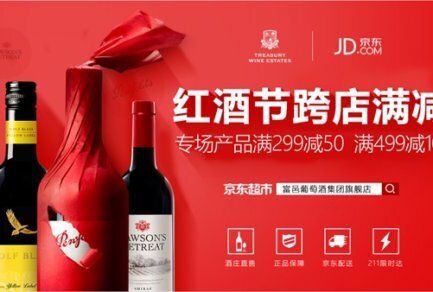 To keep bringing JD.com users the best online shopping experience in China, we’ve launched two new promotions in addition to the Super Brand Days. Super Category Day promotes products by various brands in a single category and Super Product Day promotes one highly popular item, such as Lenovo’s YOGA Book. 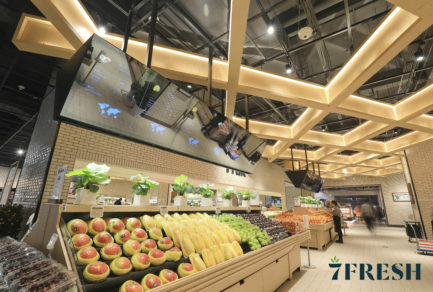 As Chinese consumers become more and more sophisticated, their demand for high-quality products and service continues to rise—especially among millennials, who have become China’s major shopping force. These Super Brand Days are proving to be a game-changer for brands looking to introduce or re-engage with key audiences like these.